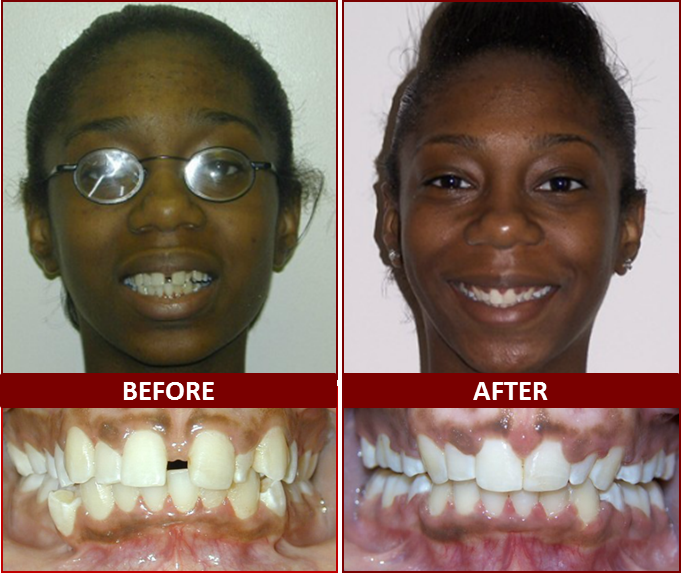 Winning Smiles Orthodontics offers braces to the residents of Bowie, MD. 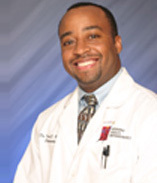 We strive continuously to develop our commitment to our patients’ needs and wants and have done so for over a decade. Braces are a series of correctional devices used to align crooked or gapped teeth and straighten them in a healthy manner over a period of numerous adjustments. Traditionally, they have consisted of metal brackets affixed to the teeth and connected with wire, but recent developments in technology have allowed braces to be clear molds placed over the teeth as well. You should consider braces if your teeth are misaligned to the point that they affect your quality of life. If your teeth are crooked enough to affect the way you eat, drink, smile, or even hold your jaw, you should consider looking into braces. Winning Smiles Orthodontics was founded in 1997, and since its inception we have made it our mission to provide affordable, high-quality service with a smile– literally! At Winning Smiles, our staff tries its hardest to ensure you are fully happy with your service and maintain great dental health. We are proud to serve our customers in Bowie, MD. If you think you may be interested in getting your braces from us, contact us today!